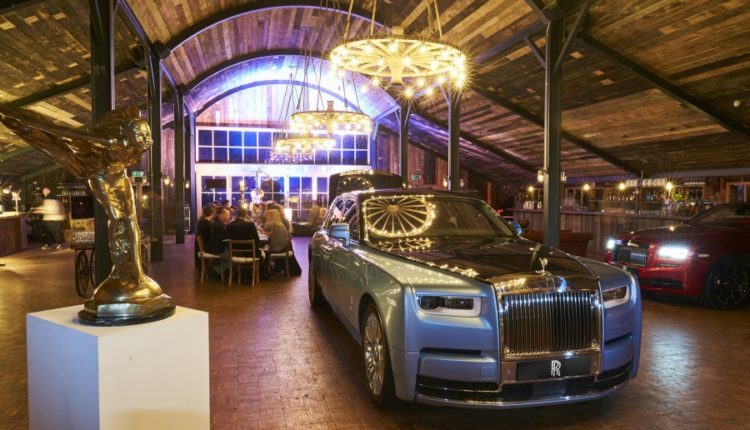 Rolls-Royce Motor has had the pleasure of conveying some of the world’s most powerful, influential and remarkable men and women since its inception in 1904. 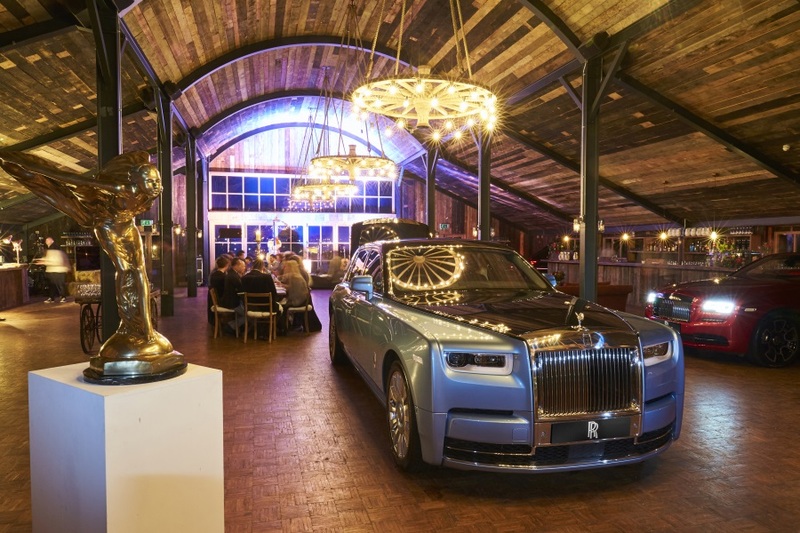 Continuing in this vein, last Friday Rolls-Royce gathered an eminent group of individuals for the world’s first ‘cars and cognac’ assembly; an occasion that truly was the Rolls-Royce of car meetings. 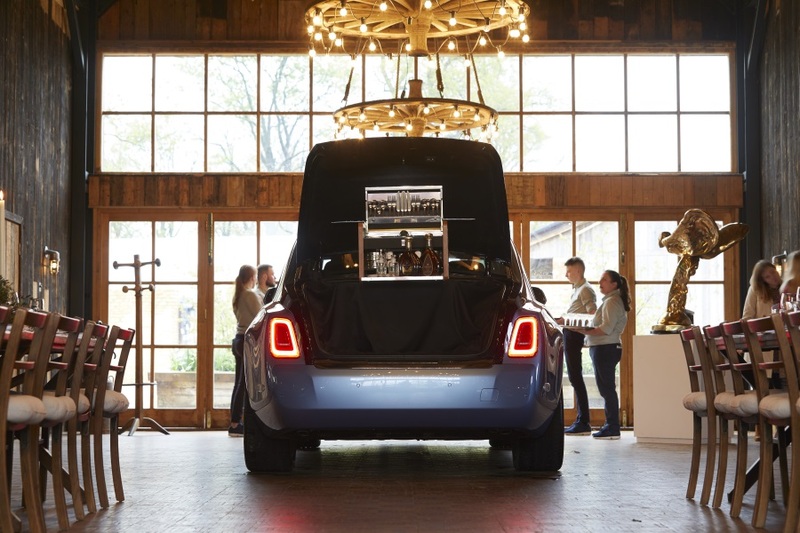 Patrons of Rolls-Royce Motor Cars celebrated their collective passion for the marque by reinventing the Californian movement of ‘cars and coffee’, where motor car owners converge in the morning over refreshments, by gathering in a private environment befitting of the marque: Soho Farmhouse private members’ club in the heart of the Cotswolds. 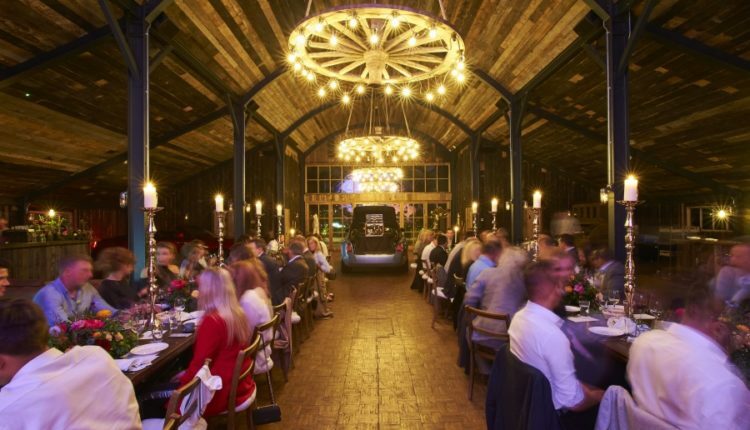 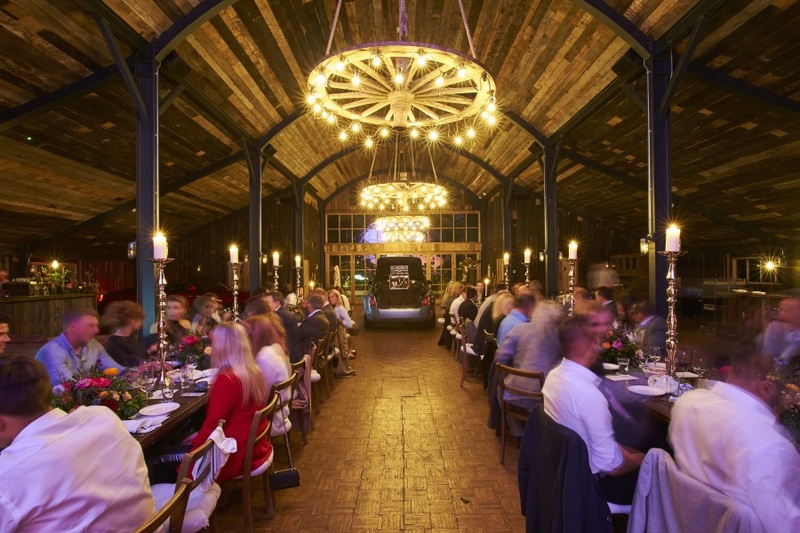 Guests captured the phenomenon’s spirit with an evening of fine-dining, followed by a cognac tasting in a private and beautiful farmhouse barn. 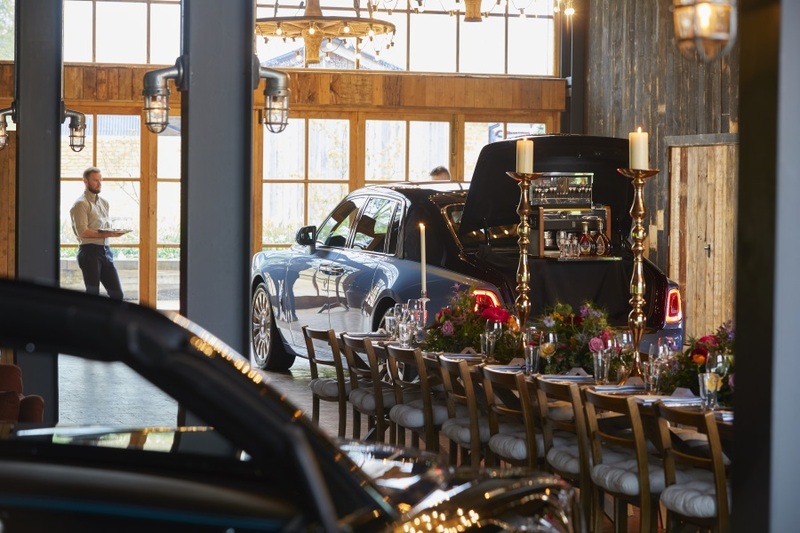 Dining tables were flanked by a Rolls-Royce Dawn Black Badge adorned with the new Aero Cowling and a Rolls-Royce Dawn from the Adamas Collection. 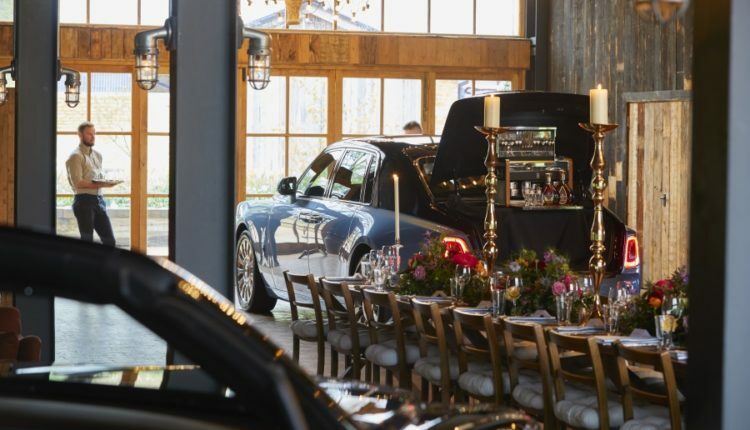 At the head of the table was Phantom, the marque’s flagship, equipped with a bespoke Picnic Hamper from which a Cognac sommelier advised tasting practices and notes. 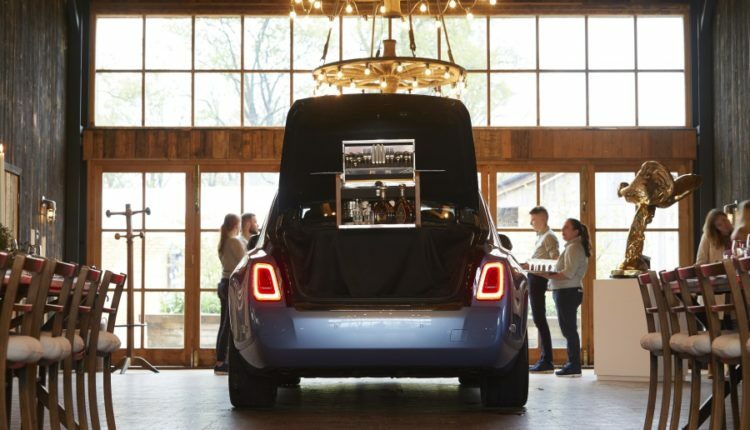 Guests either stayed within Soho Farmhouse or were returned home by a chauffeur-driven Rolls-Royce.